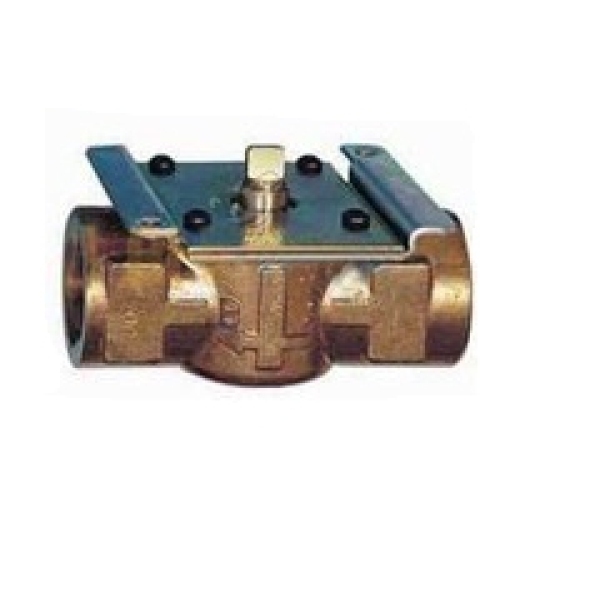 This HPV22 2 port valve body 22 mm, 087N659700, h series ‘shoe’ valves are available in 2 port and 3 port versions in a wide range of sizes for both copper and iron pipework. For ease of installation and service ability, the actuator is assembled with the valve body on site, using the screws provided. The valve bodies have a high capacity and use positive shut off shoes. The actuator comes with auxiliary switches and industry standard cabling. There is a lever for manually opening the valve, which can be useful when the system is being filled.